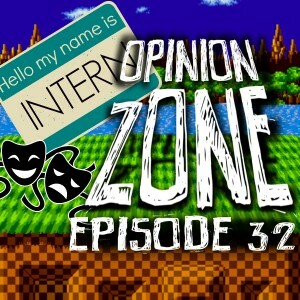 Want to celebrate Sonic’s 21st anniversary on Saturday with style? Here’s a way! The good folks down at Sonic Radio, Sonic Remix and Shadow Remix, will be hosting an 8-hour event known as the Sonic Fan Music Festival. With some collaboration from RadioSEGA, the stream will showcase a plethora of Sonic remixes, most of these tracks being submitted and requested by the community. 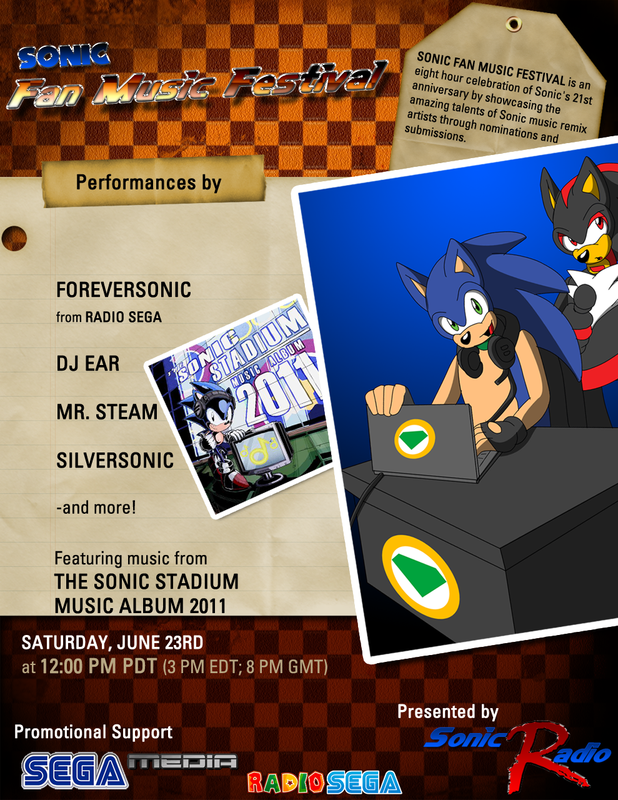 The Sonic Stadium Music Album 2011, our site’s first community project, will be playing amongst the songs featured! 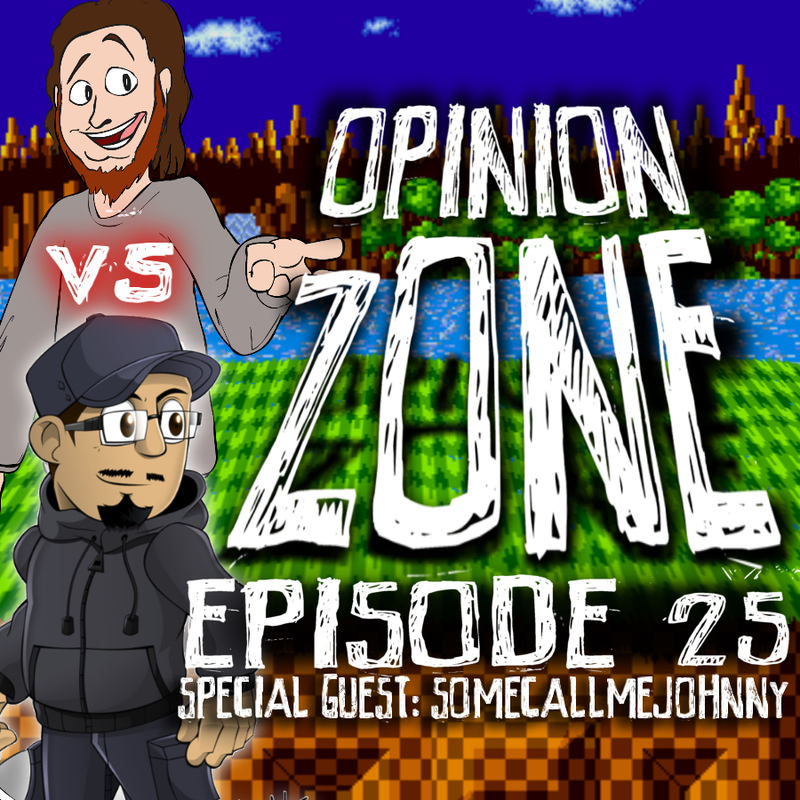 Head on after the jump for a complete schedule of the stream! Take note that it is in Pacific Time (PDT)!